We all love our television shows. After all, fans of Mad Men have been waiting a whopping 17 months for its latest season! If you’re looking for something to fill your time in the long week between each episode, you should turn to books! Each month, we’ll pair a popular television show with some of our favorite fiction and non-fiction reads to keep you completely satisfied. This month, we’re focused on the mega hit Mad Men — and which books you can read to get your Mad Men fix. For those of you who delight in all things culinary, The Unofficial Mad Men Cookbook is sure to knock your ’60s era socks off. 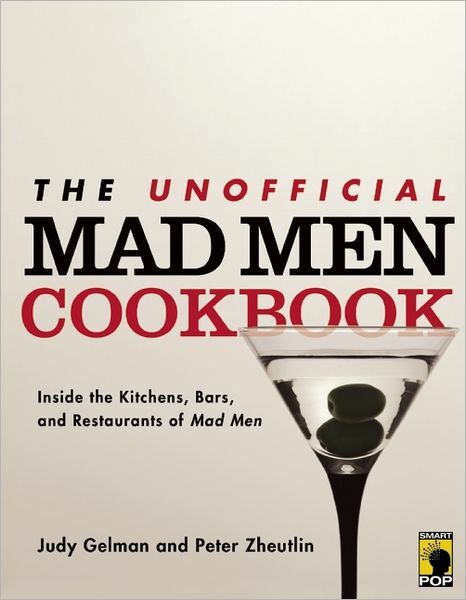 Whether you want to prepare a roast just like Joan Harris or ensure that your cocktails are perfectly mixed for your Mad Men-themed party, this book is full of recipes, tips and tricks for the perfect Mad Men experience. The book also provides context for the included recipes, delivering a history lesson along with an absolutely delightful experience. One issue that Mad Men doesn’t often tackle is race relations. But it’s important to remember how crucial the 1960s were to the civil rights movement. Berg combines the racially tense city of Tupelo, Mississippi in 1964 with a serious, but ultimately uplifting, story of love and hate. Readers will appreciate the focus on three different, independent women as they discover the difficulties and challenges the South was facing during this time of change. 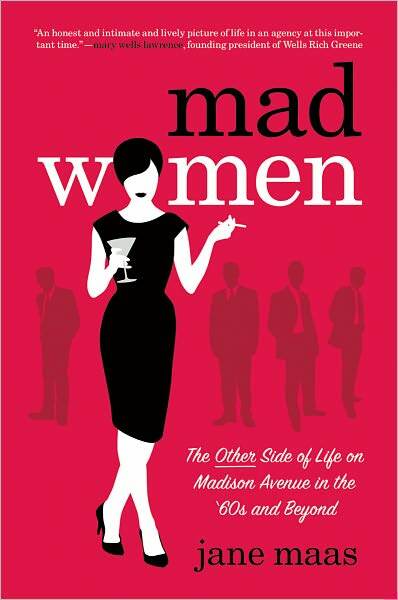 We all know about the Mad Men, but what about the Mad Women? Jane Maas answers this important question in her not-quite-memoir, taking readers on a whirlwind tour of the 1960s. In Jane, readers will see a real-life Peggy Olson as she navigates through an advertising agency. If you’re curious about how realistic Mad Men is, especially when it comes to office politics and atmosphere, this is an absolute must-read. 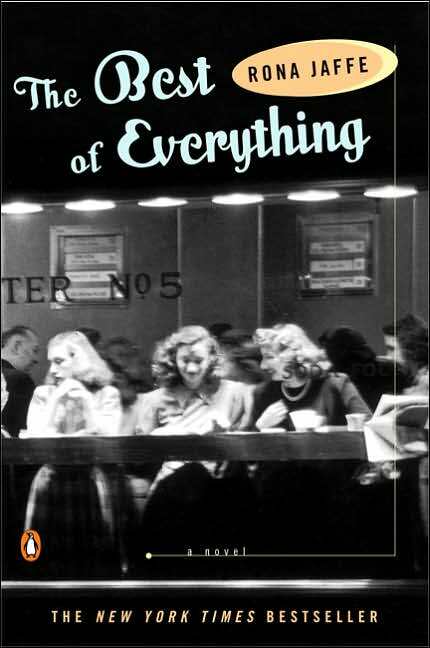 Rona Jaffe’s electrifying novel was originally published in 1958, but its relevance has not diminished over time. It’s the story of five young women living and working in New York City and having the time of their lives. Readers will love seeing echoes of their favorite Mad Men characters in this book, becoming involved in an entirely new story. 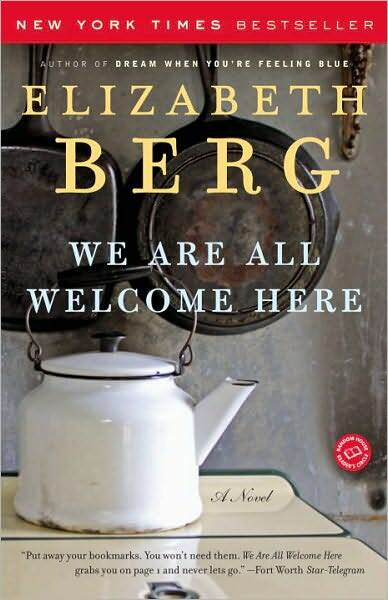 At times hilarious and completely sympathetic, readers will root for each woman in this book as they come to know themselves and those around them. Are the illicit office romances what you love about Mad Men? 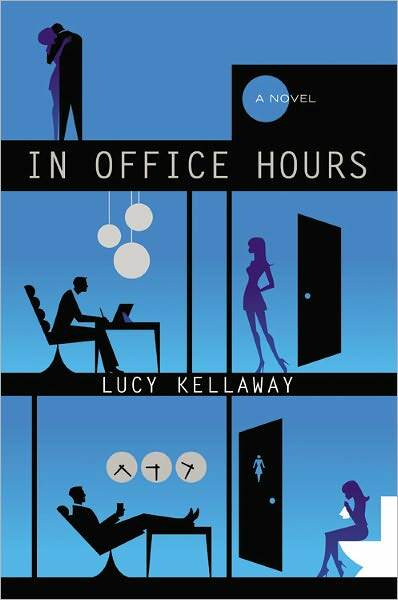 Then you’ll love In Office Hours: the story of Stella and Bella, two strong, independent women. Though they are divided by age (Bella is in her 20s while Stella is in her 40s), they each embark on an office romance. Full of secret emails and phone calls, Kellaway brings the office romance into the present day, losing none of the scandal in the process. Just as Sterling Cooper faced its own challenges in the 1960s, so does a Chicago-based advertising agency during the dot-com bust — as featured in Joshua Ferris’ novel Then We Came to the End. As workers at the agency are laid off, the remaining few resort to gossip and practical jokes in order to get them through their days and keep their morale from falling through the floor. 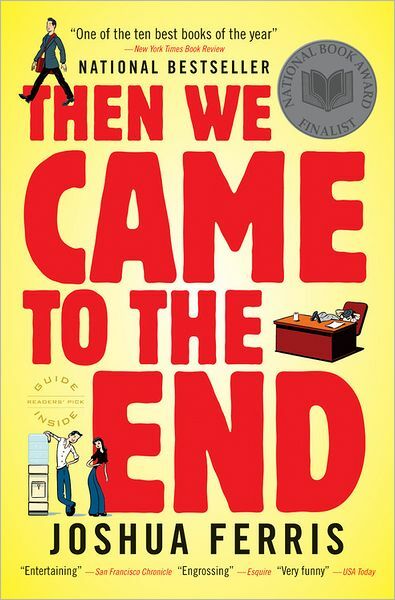 Ferris skewers modern-day corporate culture in his witty, timely novel, which readers will enjoy comparing to the refined culture seen in Mad Men.